The Netherlands is a major innovator and exporter of television formats. 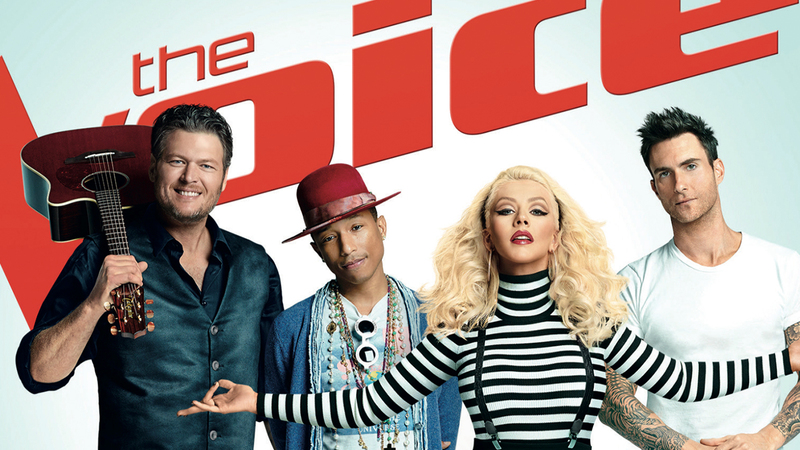 Of those shows, “The Voice” is one of the most successful, with more than 500 million viewers worldwide. Produced by Dutch production company Talpa TV, it started in the Netherlands in September 2010. The show was an instant success, and quickly picked up by NBC.